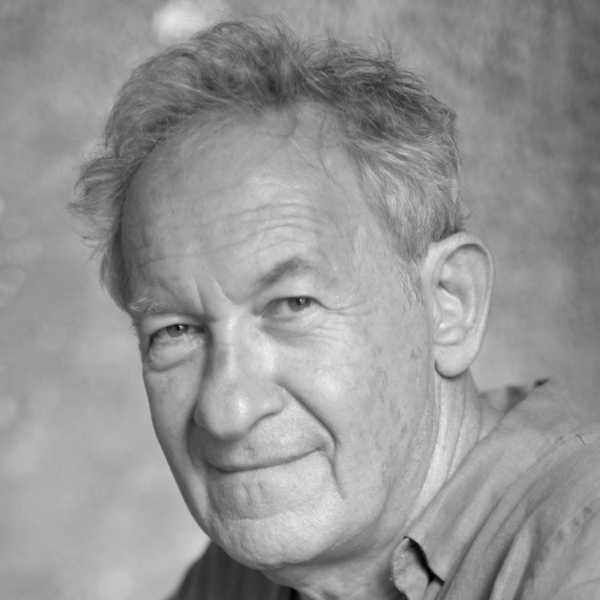 Sir Simon Schama, CBE is University Professor of Art History and History at Columbia University and a Contributing Editor of the Financial Times. He is the author of seventeen books and the writer-presenter of fifty documentaries on art, history and literature for BBC2. His art criticism for The New Yorker won the National Magazine Award for criticism in 1996; his film on Bernini from The Power of Art won an Emmy in 2007 and his series on British history and The American Future: a History, Broadcast Critics Guild awards. He won the NCR non fiction prize for Citizens, National Book Critics Circle award for Rough Crossings, the WH Smith Literary Award for Landscape and Memory. In 2015 he received the Premio Antonio Feltrinelli in historical sciences from the Accademia nazionale dei Lincei in Rome.He writes on cooking and food for GQ; fashion for Harpers Bazaar and on everything else for the FT. He curated the Government Art Collection show Travelling Light at the Whitechapel Gallery in London and has collaborated with Anselm Kiefer, John Virtue and Cecile B. Evans on contemporary art exhibitions and installations. His The Story of the Jews: Finding the Words was published in 2015 and the second volume Belonging appeared in 2017. In the autumn of 2016, The Face of Britain, a history of British portraiture appeared as a five part BBC television series; a book and an exhibition at the National Portrait Gallery. In Spring 2018, the BBC launched Civilisations, a television history of world art, where he has written and presented five episodes.